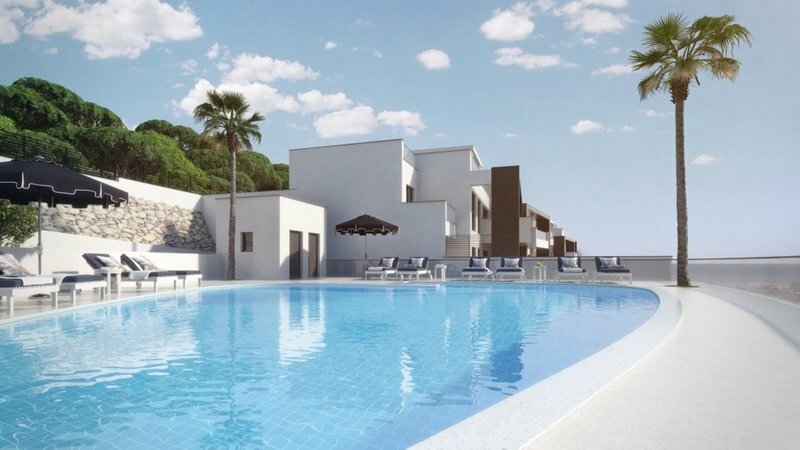 LUXURY CONTEMPORARY 4 BEDROOM 1ST FLOOR APARTMENT IN BENAHAVIS!! 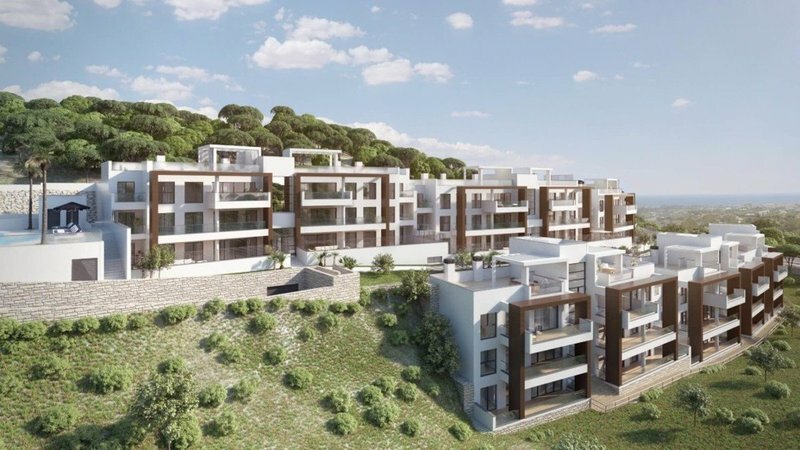 This spectacular 2, 3 and 4 bedroom project in Benahavis consists of 3 contemporary low rise buildings. 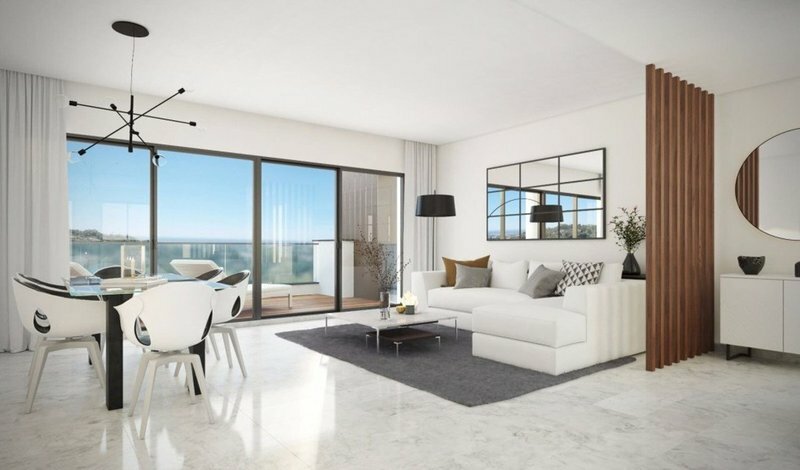 The apartments face south-southwest offering abundant natural light that the careful design of large windows provides. 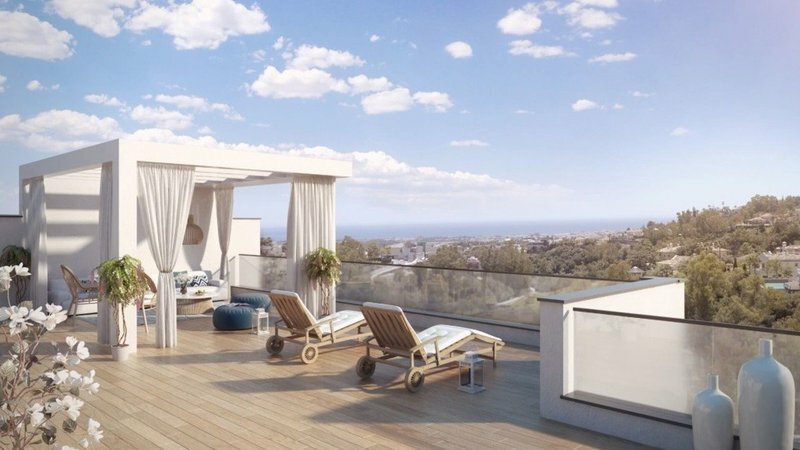 Inside the complex, the penthouses with large sun terraces and gardens with private use and ground-floor units with terraces of more than 100 m2, are outstanding. 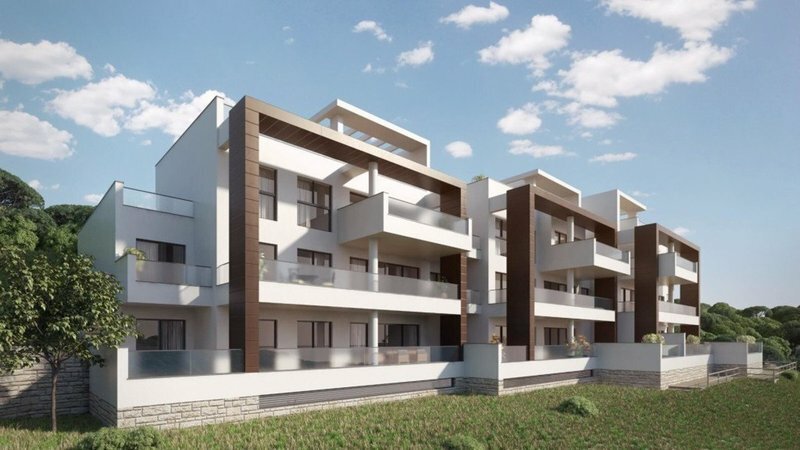 An attractive complex, synonymous with quality, in a style perfectly adapted to the natural environment and with an elegant and avant-garde design that benefits from and adapts to the terrain of the plots, maximizing the views of its 45 homes. The development also has 67 parking spaces and 45 storage rooms, located in a single basement.